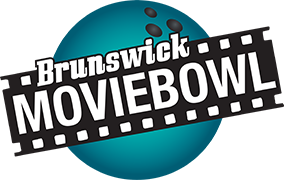 Brunswick Moviebowl gift vouchers allow you to give someone special a truly memorable experience at a time of their own choosing. Available in any denomination big or small, simply make your selection and we will send your selected gift voucher to you (or directly to the recipient), by post, free of charge within 24 hours of receipt of payment. If it’s to be sent elsewhere please be sure to give the recipients name and address when checking out. 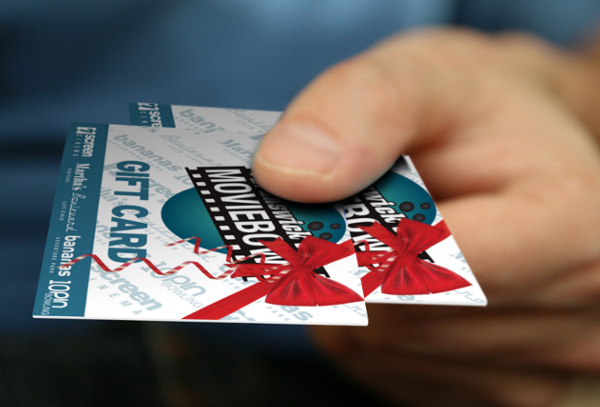 Vouchers cancelled within seven days of purchase will be fully refunded, vouchers cancelled outside the seven days of purchase are non-refundable. If you have any queries or should you wish to collect your gift voucher in person then call us on 028 71 371 999 or make your purchase at our reception desk in the centre. If you would like to send a message with your voucher please write it here.